ian life. In the military, you are asked to put your feelings to the side in order to protect our country. However, ignoring the very real and intrusive symptoms of PTSD is not something that you can ignore, for the sake of your health and everyone around you. You do not have to suffer alone. At Kentlands Psychotherapy in Gaithersburg, we have a lot of experience in PTSD treatment for veterans. We can help you develop healthy coping mechanisms for your trauma, and therefore, improve the quality of your life. If you are experiencing these symptoms after returning from war, know that there is hope. 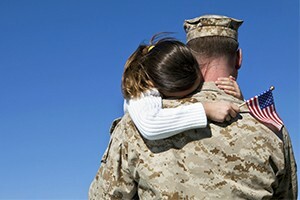 Research on PTSD treatments shows that both psychotherapy and medication are effective treatments for military veterans with PTSD. There are also certain lifestyle changes you can make to help you cope with PTSD symptoms. For example, you may find that talking to other veterans with PTSD helps because you know you have a connection. Exercise has also proven to be effective to help treat symptoms of depression and anxiety. Your loved ones are also there to be resources for you. Reach out to them when you are ready to talk to them, and let them know if there are any activities or places that aggravate your PTSD symptoms. 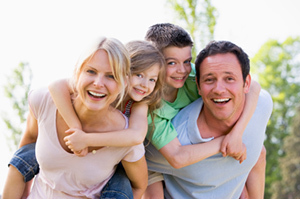 When you are ready for help, Kentlands Psychotherapy in Gaithersburg is here for you. Contact us today.